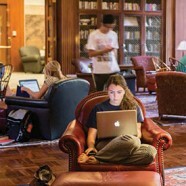 Built in the early 1980s at the center of the academic campus, SUNY College at Old Westbury’s library was no longer adequate to meet today’s students’ needs. 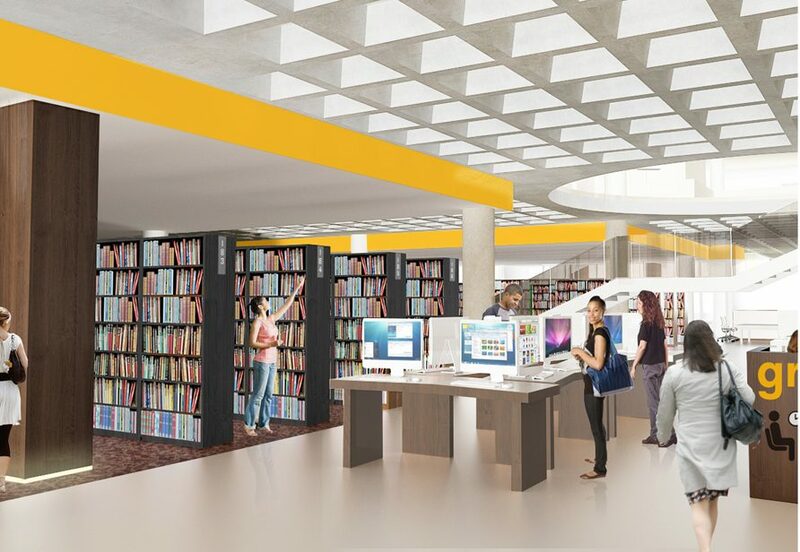 A collaborative planning process established opportunities to reinforce the library’s status as the campus’ academic core, and enhance recruitment and retention. 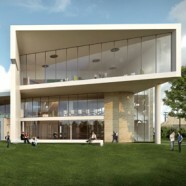 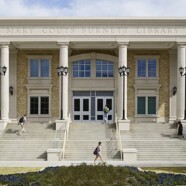 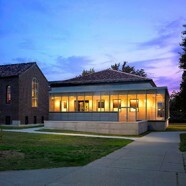 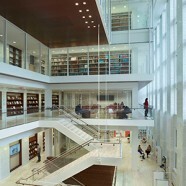 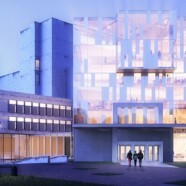 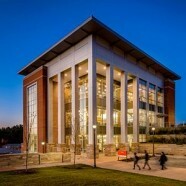 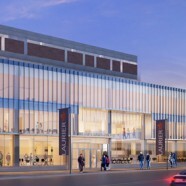 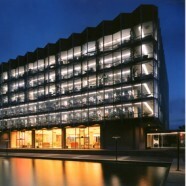 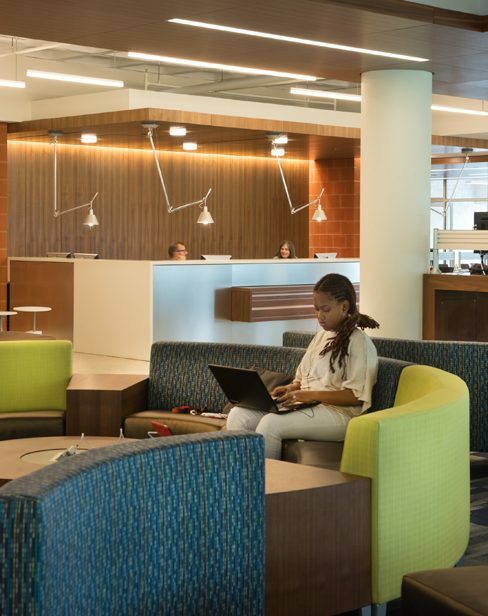 The resulting library design showcases connections to neighboring student life facilities and future buildings. 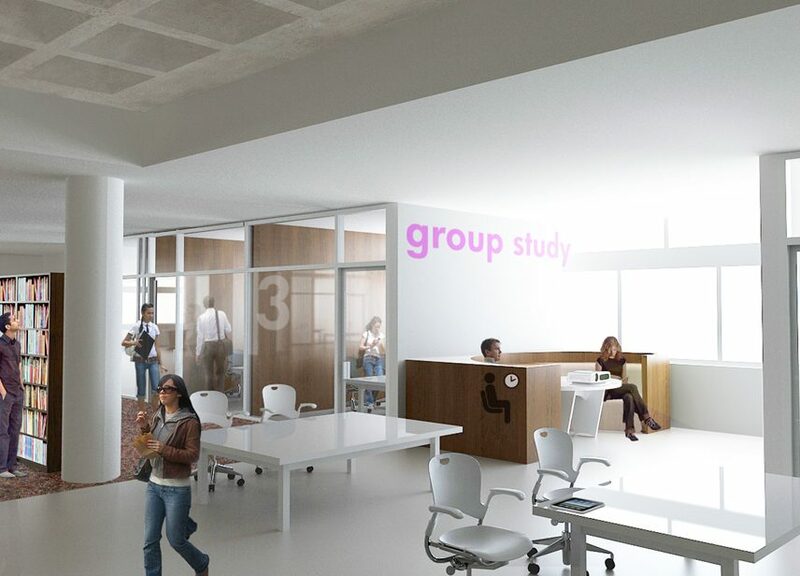 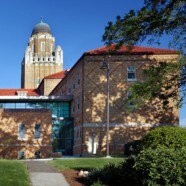 It is also planned to house collection growth for the next 20 years, featuring a technology common area for faculty and students, while accommodating academic support programs.